In order to give students a more intuitionistic understanding in mechanism motion system, a virtual experiment platform is designed and developed. First, experimental component models, which contain both visual information and logical information, are built. The logical information is modeled according to a Unified Modeling Language called Modelica (MO). 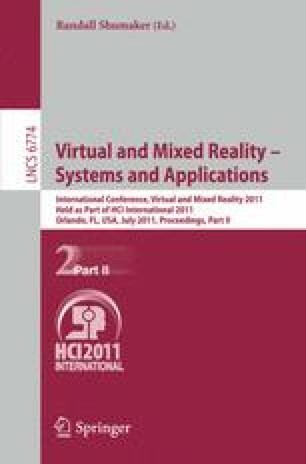 Then, a virtual experiment scene, which is described by Modelica, is assembled in a virtual reality environment. The virtual scene MO model is flatted to a set of equations which are compiled and solved, and the mechanism motion data can be output. Last, the motion data are exported into the Virtual Reality environment for the simulation result visualization. Students can use the platform to build mechanism system experiments and simulate the component motion for a better understanding of mechanism composition and its movement principle. The platform is universal and can be expanded to other subjects easily because the experimental components are built by Unified Modeling Method.